Whether you are looking for a simple and sleek design, an eye-catching detailed large bathroom with LED lighting, a stunning wet room or a music playing free standing bath, Spinks has something for everyone! 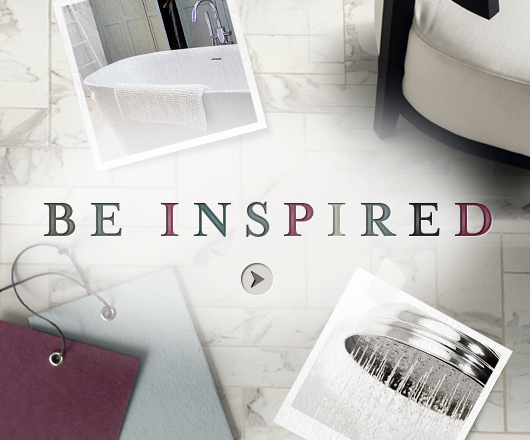 Our on-site interior designers will be with you every step of the way, offering inspiration, tips and advice in helping to turn your bathroom ambitions into a room to enjoy going forward. Spinks offer everything from traditional period bathrooms, modern sleek and stylish collections alongside exclusive styles from Laura Ashley, Geberit and Duravit. Intricate designs and detailing creating a beautiful theme with floor standing baths.